Earlier this week, Bandai Namco announced in the newest issue of V-Jump magazine that a new form of Goku is coming to Dragon Ball Xenoverse 2. 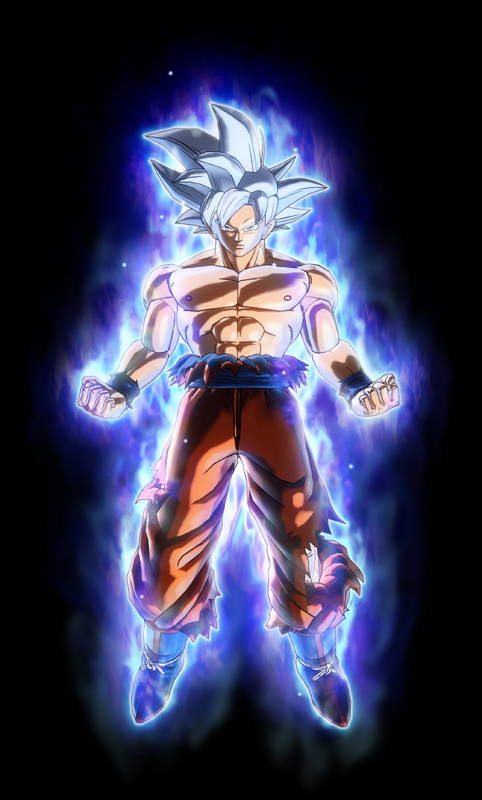 The character has quite the name, Perfected Ultra Instinct Goku, and has the Saiyan sporting white hair. Additionally, the magazine showed that there’ll be a new story included with the upcoming DLC. Now, Bandai Namco has released a full batch of screenshots, showing off not only Goku posing in his Perfected Ultra Instinct form, but also him battling it out in some scenes as well. You can check out all of the screenshots in the gallery below. From watching the gameplay video, you undoubtedly noticed the game’s most glaring problem: the poor lip-syncing with the dub. It’s so bad during the cut scenes, I felt like I was watching an early kung-fu movie dub from the ’70s and ’80s. Trunks’ lips would continue to move long after he was done speaking, which was incredibly painful to watch. At least the visuals are crisp and colorful to somewhat make up for the awful lip-syncing. Just watch the pretty battles, people, and do not look at their mouths as they talk. Dragon Ball Xenoverse 2 is available now on PlayStation 4, Xbox One, PC, and Switch.